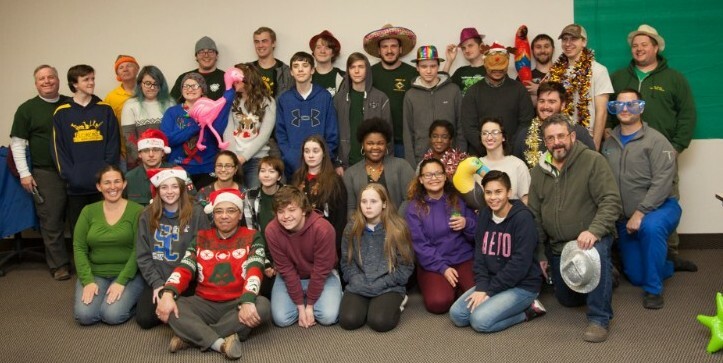 On Friday, December 16, 38 Venturers and Advisors from 6 crews attended our Council Venturing Holiday Party at the Rowan Scout Training and Support Center. The evening consisted of a photo booth, board games, and pizza! The photo album from the event is available by clicking here!